Below is a list of independent Speech & Language therapists currently looking for new opportunities. All contacts are sent directly to the respective individual. 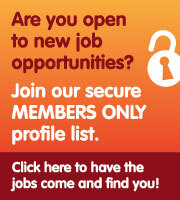 Click on the button above to add your profile & have the jobs come and find you. Candidate registration is a free service.